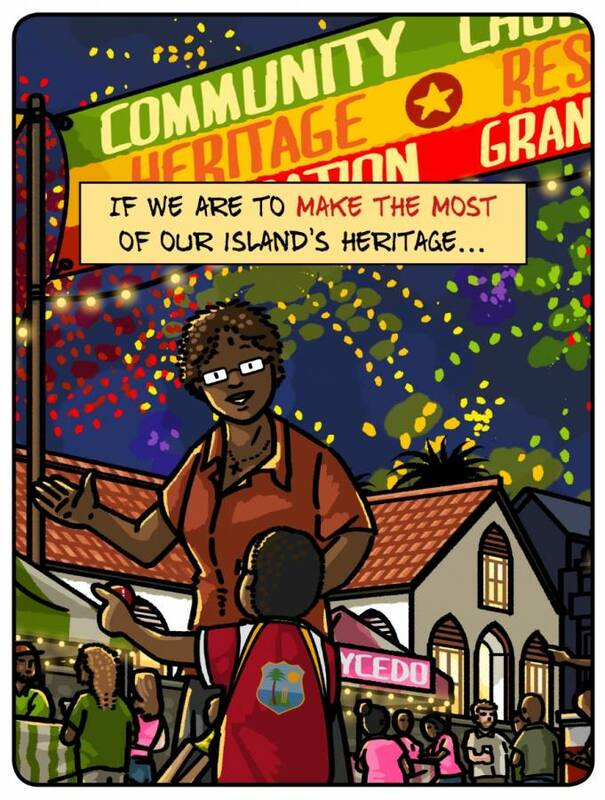 Grenada Heritage: Heritage matters… to us all! 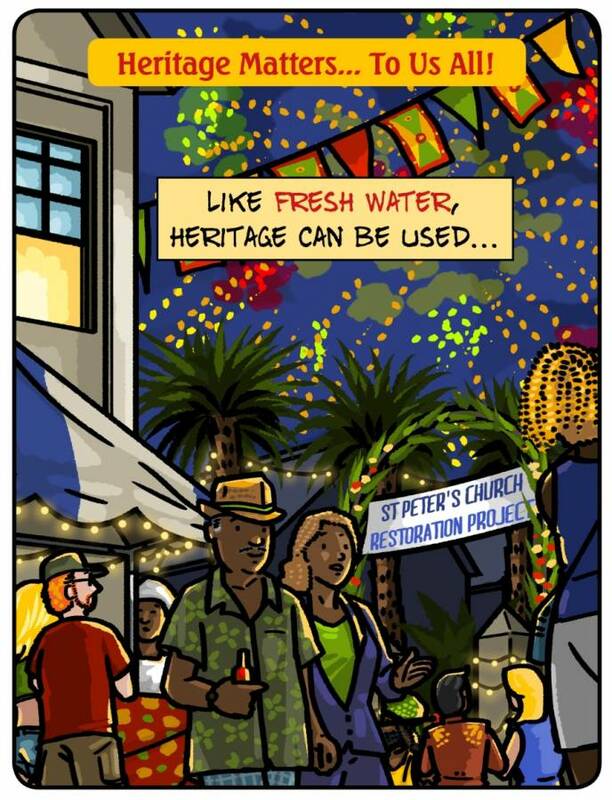 Want to know more about our island’s past? 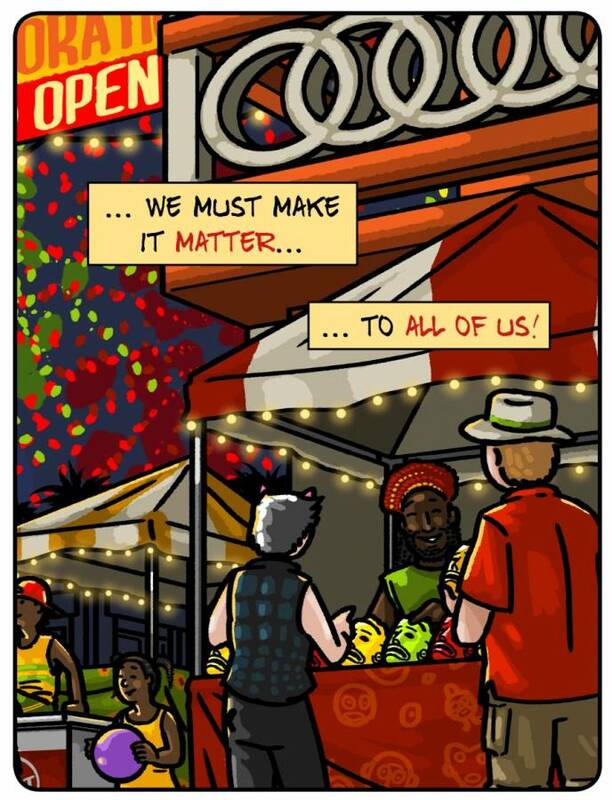 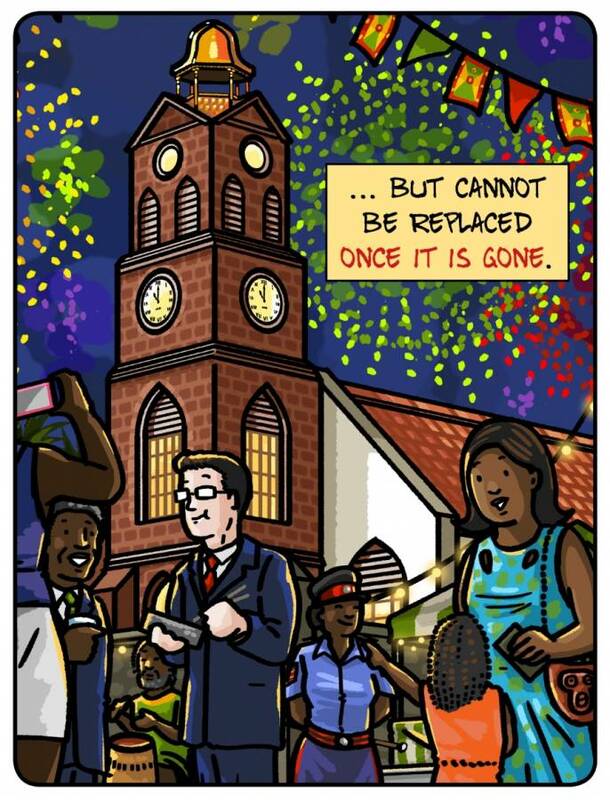 There’s more information on the Grenada Heritage Comics Facebook page.